ZZ Top announced a 2019 anniversary tour across the UK and Europe next summer. 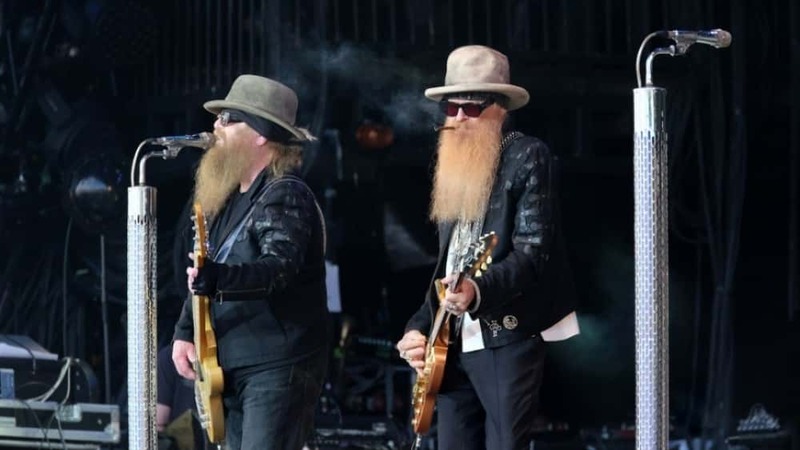 As of press time, Billy Gibbons, Dusty Hill and Frank Beard have only announced three shows so far, with further dates to be revealed in the coming weeks. ZZ Top will play at Prague Rocks on June 19, at the Barcelona Rock Fest on July 5, and London’s SSE Arena Wembley on July 12. Jimmy Barnes will be the band’s opening act in London. Tickets will be on sale November 16 at 10am. See the link below for further details.